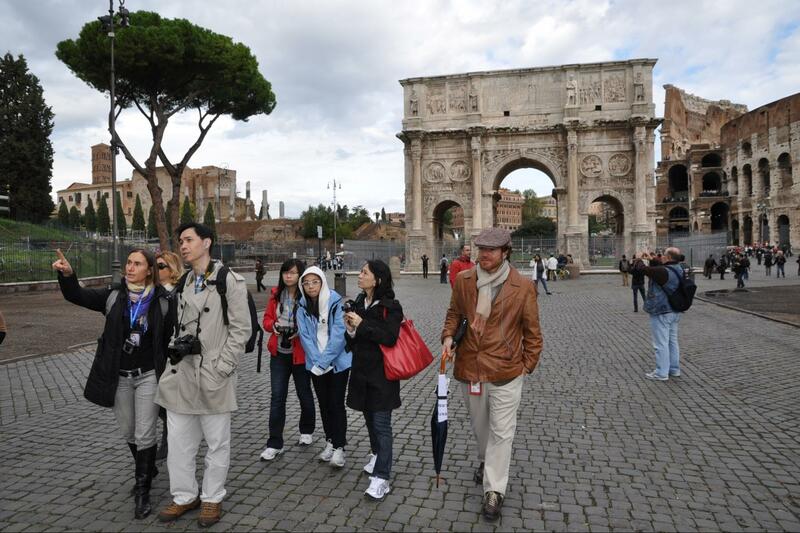 Private Rome in a Day Tours combines a three-hour walking tours of Ancient Rome that includes in-depth tours of the Colosseum with skip the line tickets included the Ancient Roman Forum with three-hour guided driving tours of the historical centre of Rome to cover all the must-see sights of Eternal city. 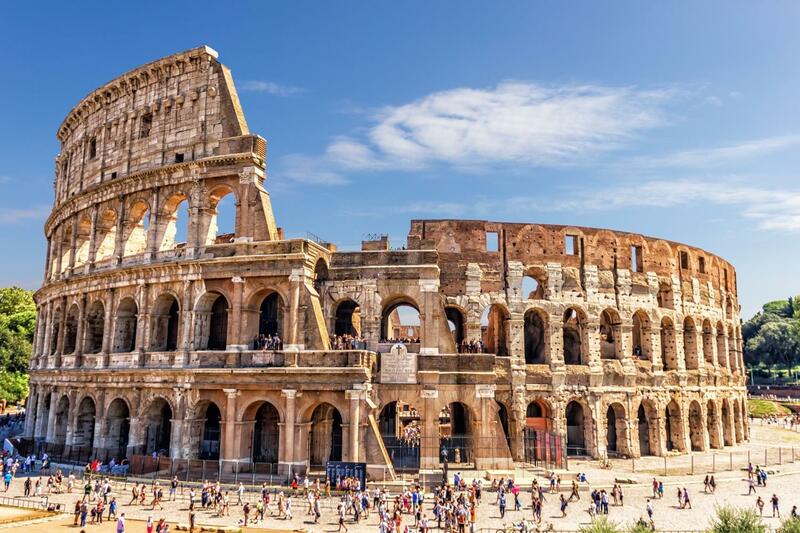 Our private Rome day tours start with a three-hour walking tour of the Ancient Roman Forum combined with an in-depth tour of the Colosseum, and followed by a chance to admire and discuss Constantine's Arch & the Palatine Hill. 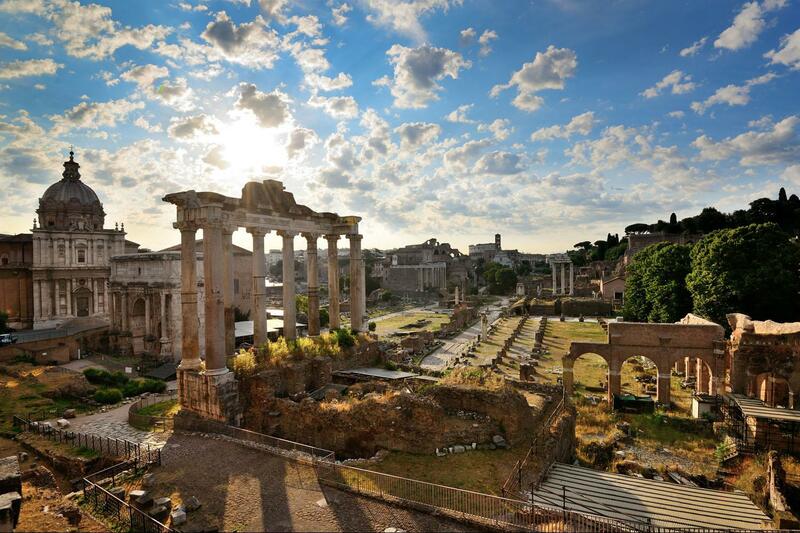 A tour of the Ancient Roman Forum is essential for those who want to understand the history of Ancient Rome. 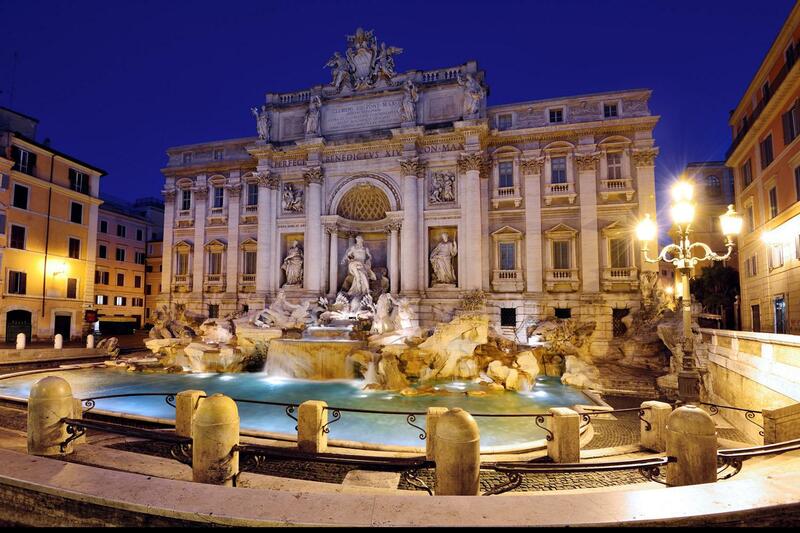 It's imposing ancient buildings boast a legacy of 3,000 years of history going back to the founding of Rome. Visit the Colosseum without standing-in-line. Learn about the games once held here, the lives of the Gladiatrors, and understand the complex inner-workings of the arena that enabled the Romans to stage such spectacular events. This fundamental walking tour of Ancient Rome provides the perfect start to these Rome days tours where you'll learn how the Romans gave the letters S.P.Q.R. their meaning and then carried them to the ends of the known world. 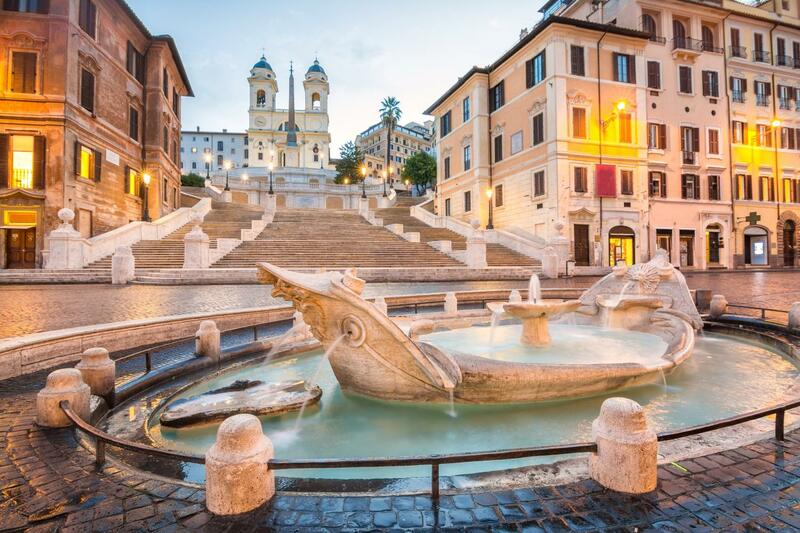 In the second part our private Rome day tours itinerary, travel in a private air-conditioned vehicle with special permission to drive through the historical centre of Rome enabling you to see and do more in the company of your licensed expert Rome tour guide. You'll see all the must-see sights and some of its hidden treasures that litter the historical centre of the Eternal city. 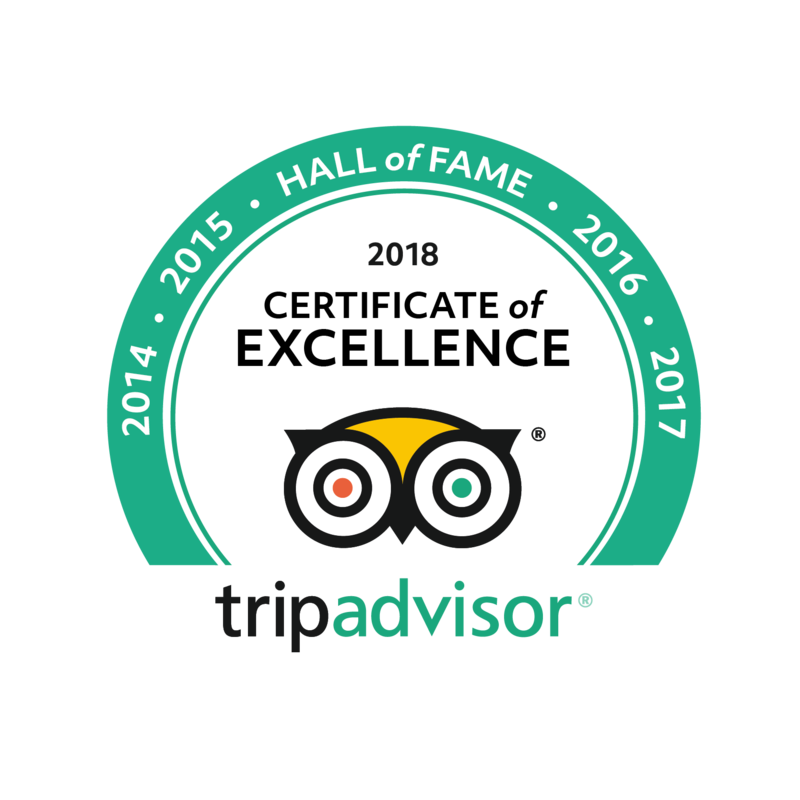 Enjoy tours of the Pantheon & the Trevi Fountain, Spanish Steps, Piazza Navona and many more allowing you time to savor these places and to enjoy informative and entertaining narrations by our Licensed Expert Guides. 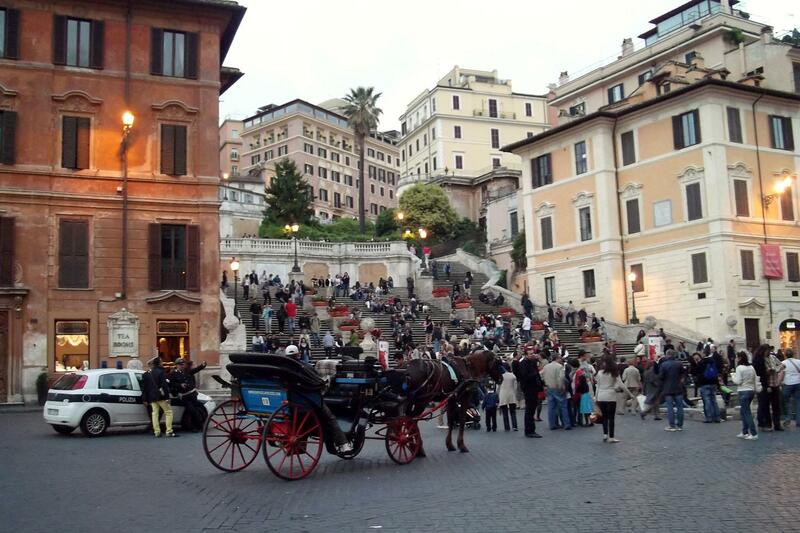 Drive up to one of Rome's seven hills to enjoy incredible views over the Eternal city, and with the in-depth knowledge that our Licensed Expert Guides possess, you'll have the freedom to modify this part of the tour so that you can make the most of your time touring Rome with Avventure Bellissisme. And while hearing the glorious history of the Romans, be entertained with some of the many legends and anecdotes that will help you understand the soul of this magical place called Rome, the "Caput Mundi". We were traveling with a grandfather who was not up for miles of walking in the Rome summer heat. We chose the full day private tour for this reason. The guide Francesca, did a fantastic job in our waling tour portion and stayed with us for the driving portion as well.